Are you planning to tile your bathroom? You need to keep the basics right - to start with. This is not rocket science, to be frank. All you need is just a bit of common sense. However, it is always a fair idea to be reminded of these fundamentals before you pick up a project. It is still good to keep all these in mind. 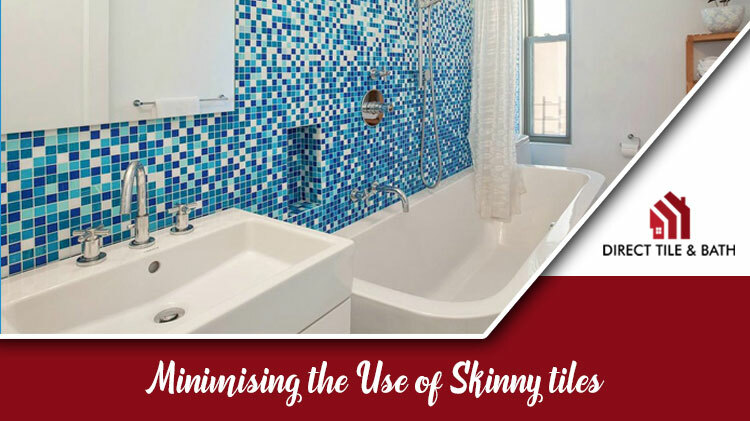 This will help you to come out with flying colours while tiling your bathroom. That's why summoning names like Direct Tile and Bath will make a difference! It is a common psychology of people to look more at those strange and skinny tiles than the normal ones. These ‘not so normal’ tiles easily draw attention. 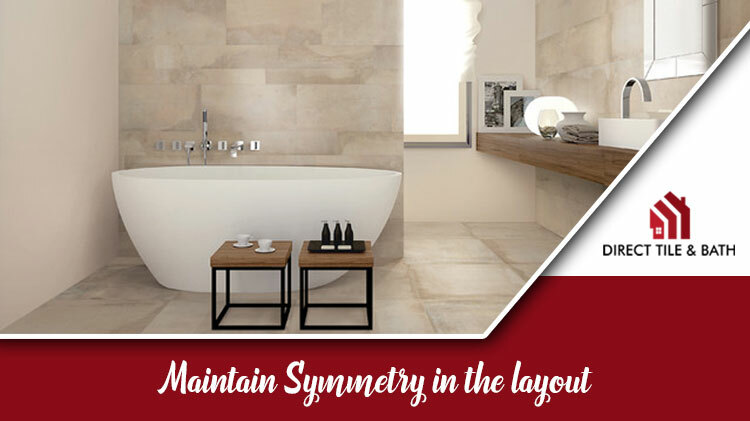 Therefore, quite logically it is better to use tiles that are either full size or are cut half or between half or the full size. 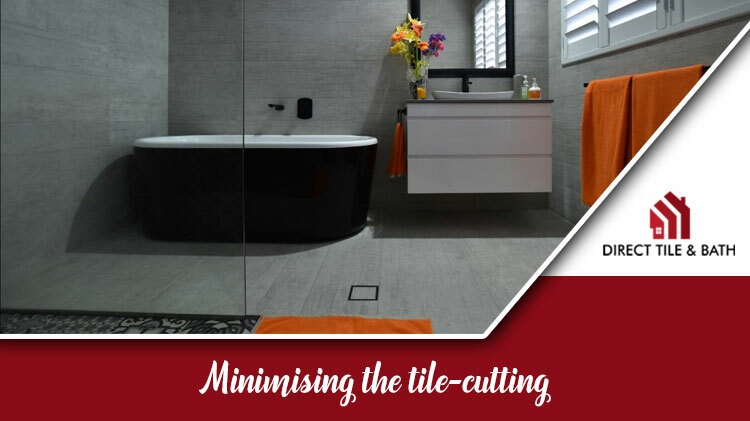 Tiles that are cut more than their halves will look skinny and too slender and slivery in the crowd of their ‘healthier’ counterparts. You need to anticipate the space that you are left with on the floor, as the tiling moves towards the floor edges and the walls. When two to three feet away from the end, you need to start tweaking the edges of the tiles to make space. It has to be done in such a way so that in one hand it will be visually imperceptible, and on the other, the space the tiles occupy starts reducing. This slight but gradual decrease of space that the tiles occupy makes sure that you can place full-sized tiles on the last row once you reach there. This is another critical issue to deal with while laying tiles in your Perth house bathroom. The layout has to be perfect. At times, they do not look perfect, though it is tough to determine what exactly has gone wrong! Perhaps the main reason behind this being, the edges are not uniform or clean. Or maybe the tiles that border the basin are not of the same size. This is the last thing that you want to see. Avoid this at all cost. Just imagine the outcome of too much tile-cutting. They never look good! The fuller the tiles are, it is much better. So, look for a discount on tiles in Perth to cut down costs - not their size. Cutting tiles is NEVER a healthy fun! It only does not look good to have slimmer and curtailed tiles on the floor. Just imagine having a visible part of your toilet full of tiles of different shapes and sizes. The effect will be a disaster. Hence, refrain from doing so. Just take a leaf out of the Christmas decoration. When people cut a portion of the tree to fit it in a location, they keep the trimmed side away from the sight. Things work the same way here. If you at all have to trim tiles, use them for areas that are beyond the common site. These, by no means, is tough! You just have to look for a quality company that will keep these basics right while tiling your bathroom. What better name can be you look for than Direct Tile and Bath? Just call us up and see what difference can we make!